Within a few minutes, I’d set up a new email account. The rest of the alliance agreed the boss had it coming. His day was about to get confusing. The phony email had all the right elements: a work-related subject line, a question which needed an answer, and conflicting information regarding one of his many reports. Throw in a few made-up acronyms and an official-sounding title, and that bait was set. But, it would really take him here: http://www.youtube.com/watch?v=f2b1D5w82yU. 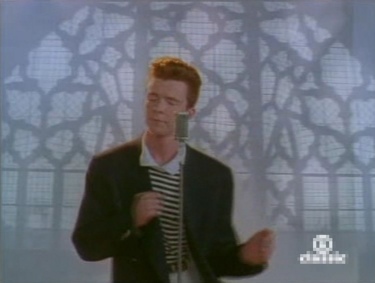 If you haven’t yet ‘Rick Rolled’ someone, you haven’t really lived. Of course, we never would get a reaction out of the boss: he’d never mention anything about a “rick roll” and certainly wouldn’t respond to such foolery. But just knowing it happened was enough to sustain a special kind of glow for the rest of the day. Ah, the hilarity of petty practical jokes. A practical joke or prank is a stunt or trick to purposely make someone feel foolish or victimized, usually for humor. My boss is the most common victim of my practical jokes. He’s received a work-related question via email from an obviously stoned drum tech wondering about our organization’s data-collection methods. Then, there was phone message from Mr. Grez LeeBaer, with a return number that turned out to be the National Zoo. Wouldnt you know it, some crazy jokester taped a sign reading “Free Paris Hilton” to his office window during the great ‘Paris: Incarcerated’ incident last year. And prank calls? Another realm of practical jokes that never got old. “Well you better go catch it!” Click. Next up, a prank call to Bret Michaels of Poison’s roadcrew. I happened to have this because he’s an old friend, who somehow ended up on tour w/ one of the 80’s most embarrassing icons. That night will stand out as one of the greatest in prank calls. 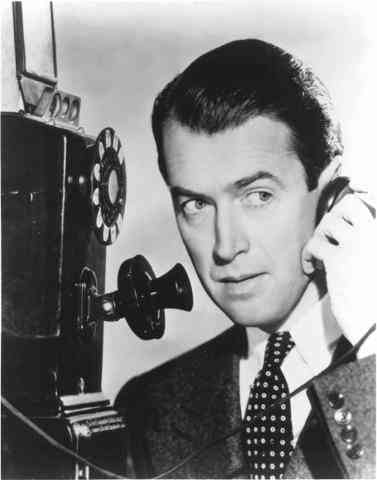 With today’s technology, prank calls are quickly becoming a vanishing act in American history. I’ll do my part to stop this extinction. BRILLIANT!!!! Count me in. I used to LOVE making prank calls back in the day. I think the reason why this generation has so many issues is because technology prevents them from experiencing the joy that is the crank call. God, I loved that Bret Michaels one!!! Haven’t Rick Rolled someone yet, but damnit, I gotta do that!!! You. Are. Brilliant!!! !